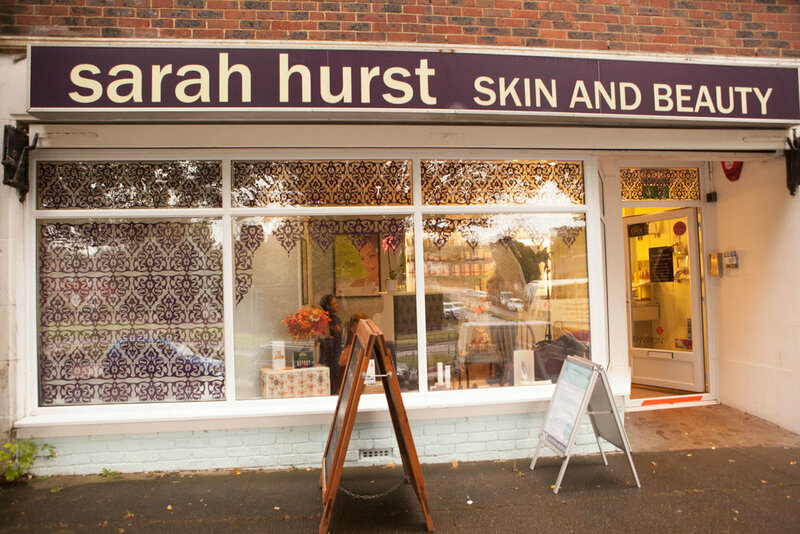 Our lovely beauty team here at Sarah Hurst Skin & Beauty! A selection of Jane Iredale eye make-up at our Brighton beauty salon. One of our male clients enjoying a hot stone fusion massage in our Brighton beauty treatment rooms. As a stockist of Environ Skincare products you can enjoy these at home by purchasing them at the salon. 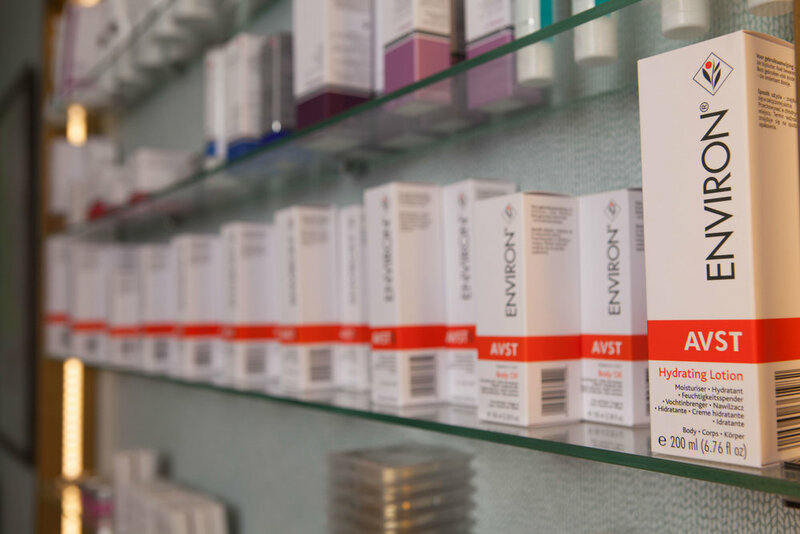 We are stockists of Environ Skincare Products. 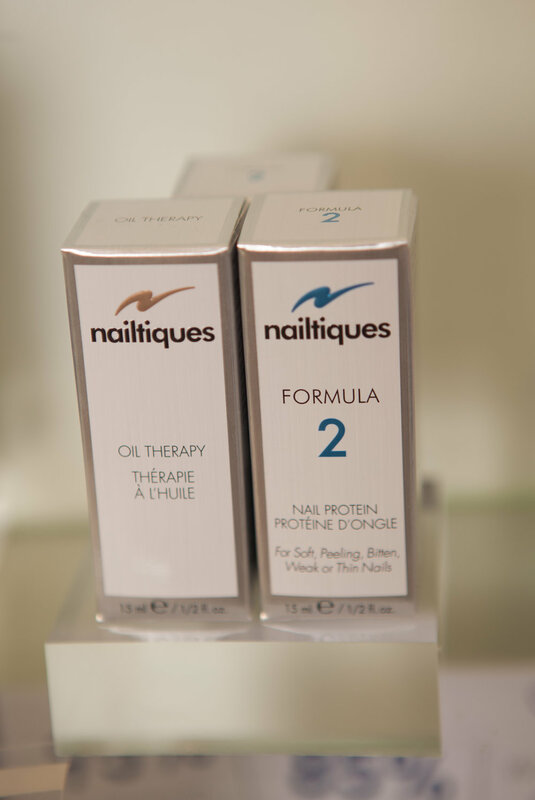 You can purchase these products in our Brighton Salon. One of our weekly team meetings here at the salon. We are stockists of Outback Organics here in Brighton also. We give the best Indian Head Massage's in Brighton! Rosie taking your beauty bookings! 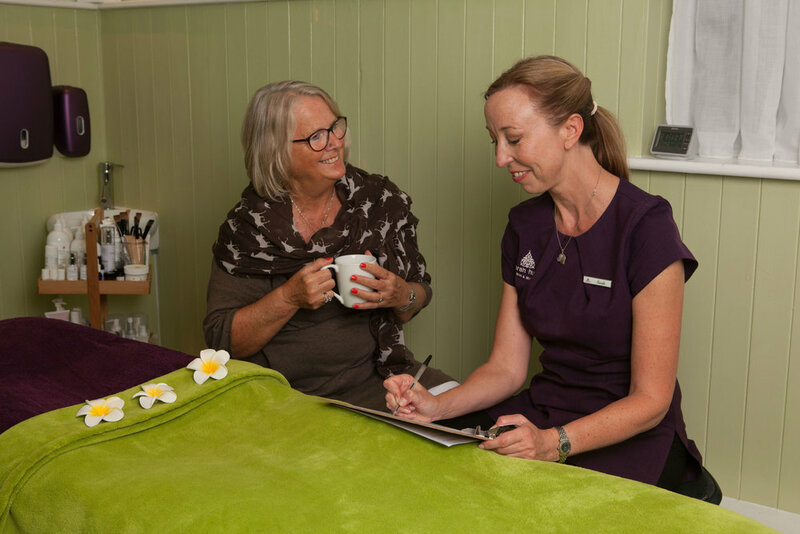 Did you know we welcome male clients to our beauty salon! Photography by Susan Grace Hinman. Find Susan Grace Hinman on facebook or visit her website www.susangracehinman.co.uk.